Tiffany Haddish and Samira Wiley were among the first time winners who swept the awards show's guest star categories. TV diversity critic Li Lai believes those wins point to a stronger embrace of diversity on screen. Sandra Oh could become the first Asian woman to win best actress at the 70th Emmy Awards on Monday. 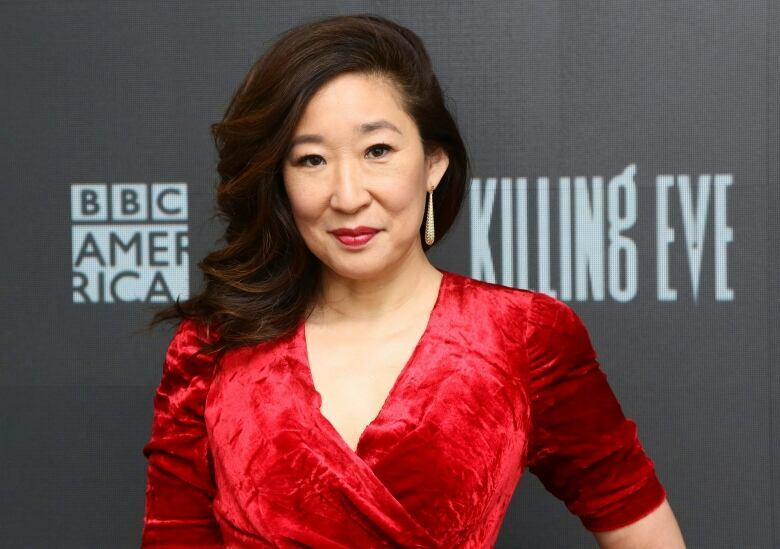 The Canadian performer is nominated for her role in the acclaimed show Killing Eve, where she plays a desk-bound MI-5 agent who dreams of becoming a spy. Oh taking home the Emmy is a prospect that television diversity critic Li Lai is excited about. "If she doesn't win, I'll be somewhere over here in Brooklyn, I'll be very sad," Lai, the founder of Mediaversity, told Day 6 host Brent Bambury with a laugh. It's already been a big year for diversity at the Emmy Awards. 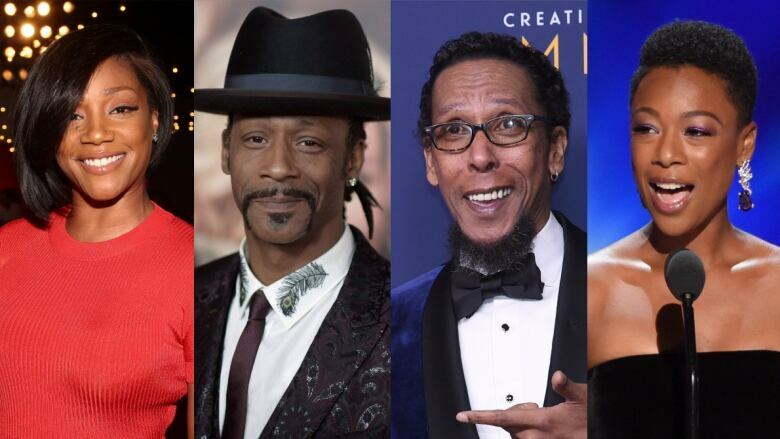 Four black actors — Tiffany Haddish, Samira Wiley, Ron Cephas Jones and Katt Williams — swept all four guest star categories during last weekend's non-televised awards gala. Atlanta actor Donald Glover (better known by his stage name Childish Gambino) is a favourite to take home best actor in a comedy series. "It's been very, very similar and homogenous for such a long time that this is long overdue," Lai said. 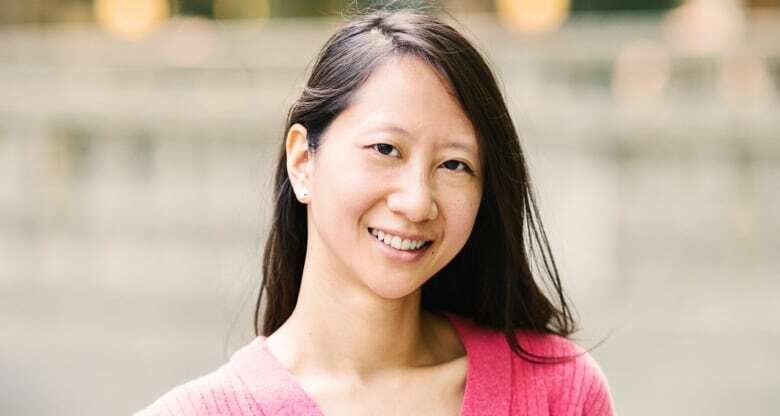 Lai, whose website critiques the diversity of films and television shows, believes that programming is, overall, heading toward greater inclusivity. Though some in her field are taking a "wait and see" approach, Lai says there are a few reasons to be optimistic that television is evolving. Demographics, for one: A majority of Generation Z — those born between the mid-1990s and 2000s — are non-white, according to U.S. statistics. "Then another change ... is you're hearing that there are changes behind the scenes," Lai said, pointing to changes at the leading film and television academies — as well as at Rotten Tomatoes. The review aggregator announced last month it would overhaul its "Tomatometer" to represent more diverse critics, particularly those not affiliated with major publications, and new media content like Netflix originals. Among the shows that Mediaversity celebrates for diversity are Ryan Murphy'sPose. Critic Andrew Lim writes, "voices that have spent too long on the margins finally find themselves centered, sympathetic, and nuanced." Natnatchka Khan's Fresh Off The Boat, which follows the lives of an Asian-American family in Florida, gets similar praise but slightly misses the mark on LGBTQ representation, Lai said. 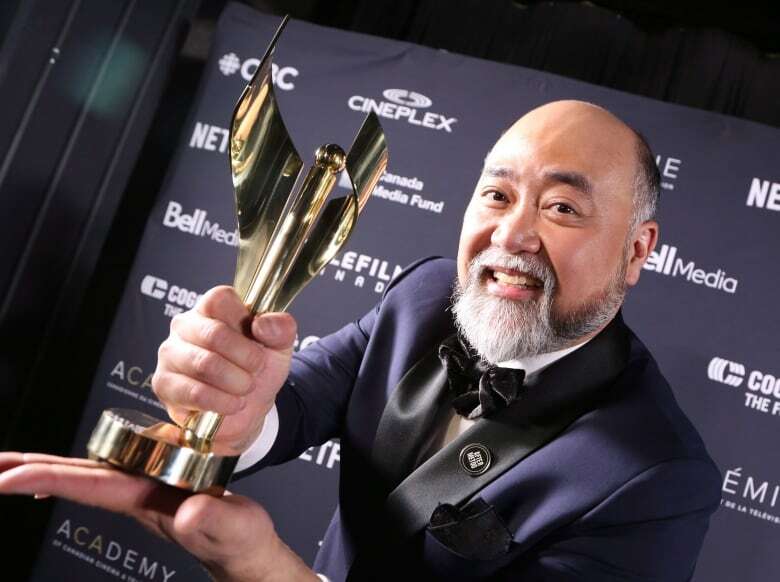 But among her personal favourites is a homegrown sensation: CBC TV's own Kim's Convenience. Not only does the show feature diverse main and supporting casts, she says, but it elevates the representation of Asian families. "It isn't trying to really whitewash these characters' personalities, maybe even in the wayFresh Off The Boat does — where it's trying to say, 'We're just like Americans; we're just like you,'" she told Day 6. "Kim's Convenience is saying, 'We're not like you, but it's fine, because we're all different and that's awesome.'" Despite an optimistic outlook, Lai concedes that television networks and executives aren't moving as fast as she'd like. Lai acknowledges that those writers might not be making their way to Hollywood in traditional ways, but they're around for the hiring. "Whenever we hear that there aren't enough diverse writers, it's a little bit disheartening," she said. "Then we like to ask, you know, 'where are you looking?'" With changes underway at some of the biggest U.S. television networks, particularly in the wake of CBS CEO Les Moonves' resignation for sexually inappropriate behaviour, Lai is hopeful that the pace will pick up. As for Sandra Oh's Emmy, Lai's got her money on a win. "I am so excited. Killing Eve was an amazing show and I really think she deserves this." To hear the full interview with Li Lai, download our podcast or click the listen button at the top of this page.